The people of Innisfil, Ont., use Uber like city buses. Two years ago, the town made headlines when it subsidized the cost of the ride-hailing service rather than build expensive bus routes. And starting next week, residents will be allowed to pay their property taxes using bitcoin. Perched on the shores of Lake Simcoe, the town of 36,000 people is known for its beautiful lakeside views, summer homes and antique shops. Quaint and idyllic, it's not the picture of a cutting edge, high-tech centre. And yet, that's exactly what Innisfil is looking to become. The town wants to be known for "being a place that is not afraid of trying something new and different," Innisfil Mayor Lynn Dollin told Day 6 host Brent Bambury. In fact, it's already building that reputation. 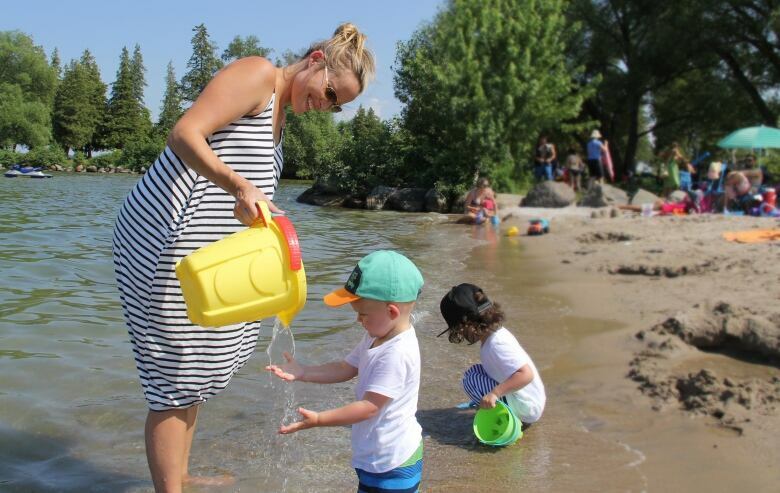 Last week, Twitter CEO Jack Dorsey talked about Innisfil, calling it "intriguing" in an interview during a visit to Toronto. Coinberry is a Toronto-based cryptocurrency trading platform, and when it proposed its services to Innisfil the town figured it would give it a try. Residents who want to pay their taxes in bitcoin can now choose that option via the town's website, which then transfers the taxpayer to Coinberry's portal. 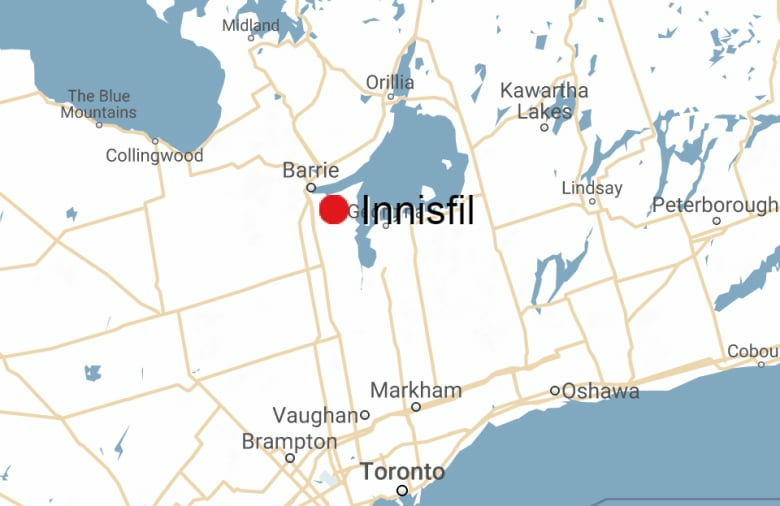 Starting next week, residents of Innisfil, Ont., can pay their property taxes using Bitcoin. Once the taxes owing are paid to Coinberry, the company will convert the amount into Canadian dollars and return it to the town's coffers. "We actually don't hold any of [the cryptocurrency]," said Dollin. "It's instantly converted from bitcoin to Canadian currency." 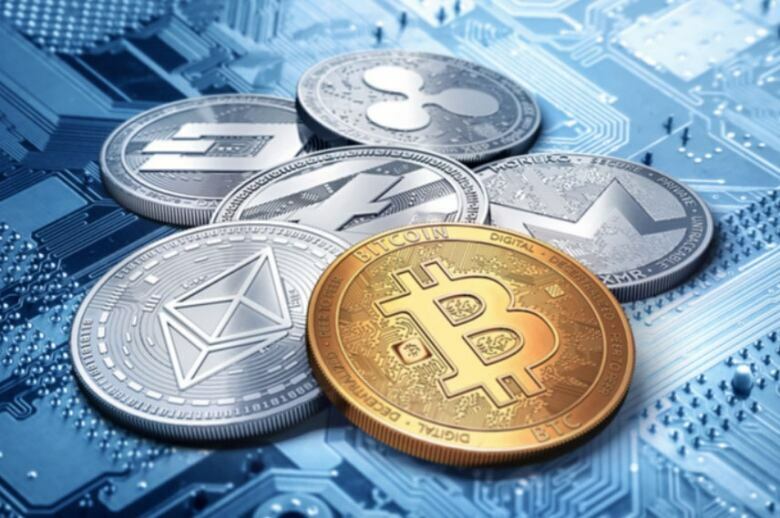 If the value of the cryptocurrency goes either up or down within the minutes it takes to complete the payment, residents will either owe the difference or get a refund. "The advantage of doing it as opposed to [using] a credit card is the transaction costs are so much cheaper," Dollin said. But there's a second, more important advantage to the town and its residents: the town is building on its tech-forward image. "It could attract us some opportunities as far as economic development within our community," she said. 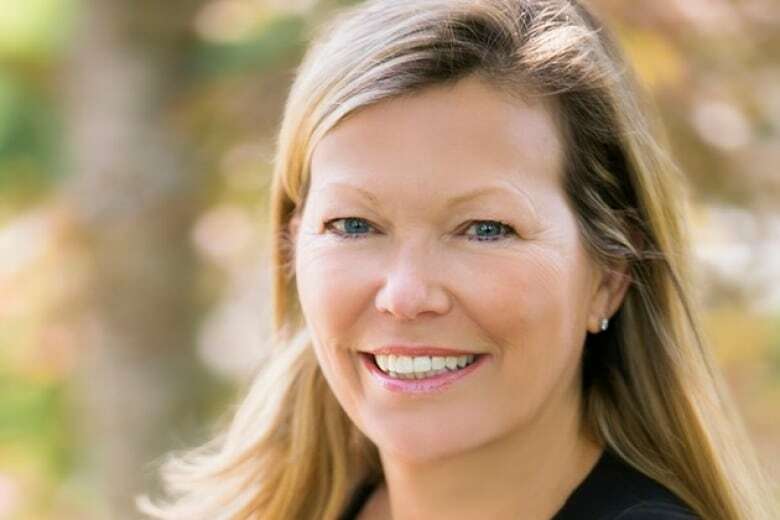 Ever since Innisfil hired Uber to provide public transportation, Dollin says other tech entrepreneurs have approached her town council with ideas. When, for example, the town faced a parking space shortage problem on its lakeshore due to the large number of ice fishermen in the winter, the Rover app proposed a solution. Through a pilot project, the town now matches drivers with empty driveways using Rover. Dollin says that since the rollout of the Uber transportation system residents have reported a 70 per cent satisfaction rate with the service. Even older residents have taken to the technology, she says. "We were quite surprised at that fact," she said, adding that older people who live far away from grocery stores and doctor's offices in the sparsely populated town are especially relieved. "So now not only are they getting to their medical appointments, but they're going to the [YMCA] and they're going into aquafit and they're going for potluck lunch with their friends," Dollin said. One older woman told Dollin that she asked for a smartphone for Christmas. "She got it. She went to the library [and] the library taught her how to use the Innisfil transit app on her phone, and now she's rocking and rolling all over Innisfil." Dollin admitted that there is always a risk to depending on private companies who could skip town or raise their fees. But the town has done its due diligence regarding the companies it partners with, she says, adding there are no major costs to taxpayers. "We're not out hiring consultants and paying hundreds of thousands of dollars to create or recreate or duplicate something that's already out there," Dollin added. "The fact that we're small and nimble allows us to maybe try something new where, you know, [in] the City of Toronto, you wouldn't get it through so many layers." To hear the full interview with Lynn Dollin, download our podcast or click 'Listen' at the top of this page.